Good news for those who do their mobile browsing using Chrome. 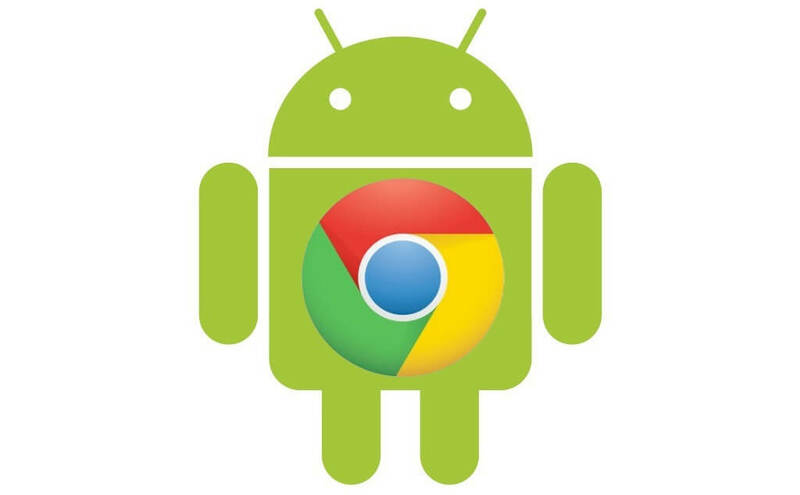 Google has announced the release of Chrome 59 for Android, which introduces some helpful new features and adds a few tweaks, including faster loading times. Chrome 59 also adds support for animated PNGs, known as APNGs. While they appear similar to GIFs, the format is of a slightly higher quality in that it supports 24-bit images and 8-bit transparency. Mozilla has supported it since Firefox 3, and Apple introduced APNGs in iMessages with iOS 10. The release contains standard performance and stability improvements, as well as a new image capture API that gives web pages more control over a device’s camera (only after the user grants permission, of course). Instead of just being able to take pictures, the new API allows pages to switch between detected cameras, use the flash, adjust the zoom, and focus the image. Finally, Chrome 59 for Android contains some minor security improvements. Pages that are embedded using iFrames, for example, are no longer allowed to send notifications.